Many Canadians are better off contributing to a TFSA rather than an RRSP. 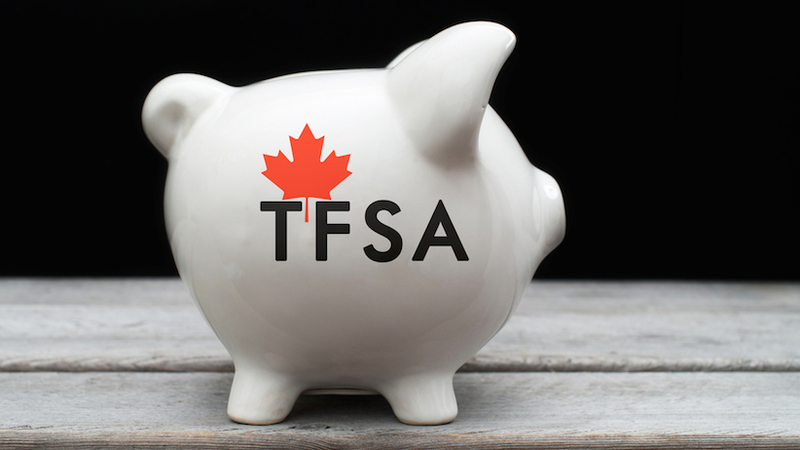 The amount you can contribute to a TFSA is based on your TFSA contribution room. If the TFSA has not yet been opened, then the individual can contribute up to $46,500 based on the maximum allowable contributions for 2009 to 2015, including the recently reduced $5,500 limit for 2016. The reason a TFSA is generally more attractive to middle income Canadians is that they can withdraw funds from a TFSA to pay for emergencies tax free, and then re-contribute in future years without penalty. This is not possible with an RRSP as any withdrawals are subject to the annuitant’s current tax rate, and can only be re-contributed if there is unused contribution room. More importantly, there would be no taxes applied when withdrawing funds in retirement. This means that the fruits of accumulation through the years can be enjoyed without any taxation.